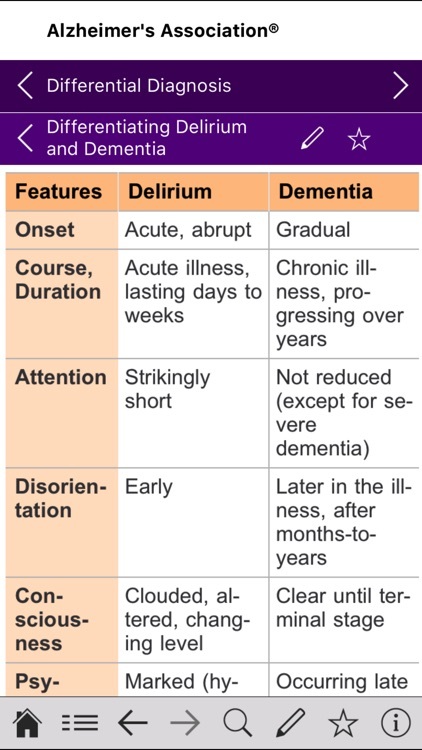 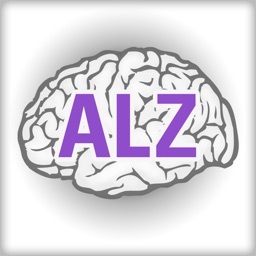 Manage Alzheimer’s disease with confidence. 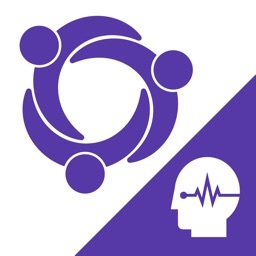 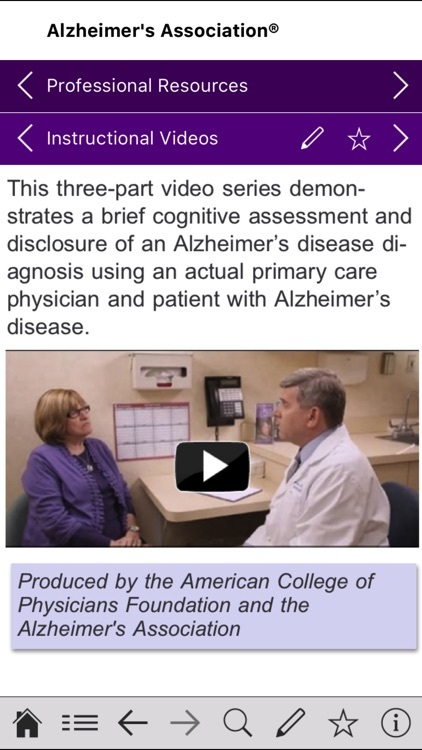 The Alzheimer’s Disease Pocketcard app helps physicians and other health care professionals care for patients with Alzheimer’s disease (AD) at the point of care. 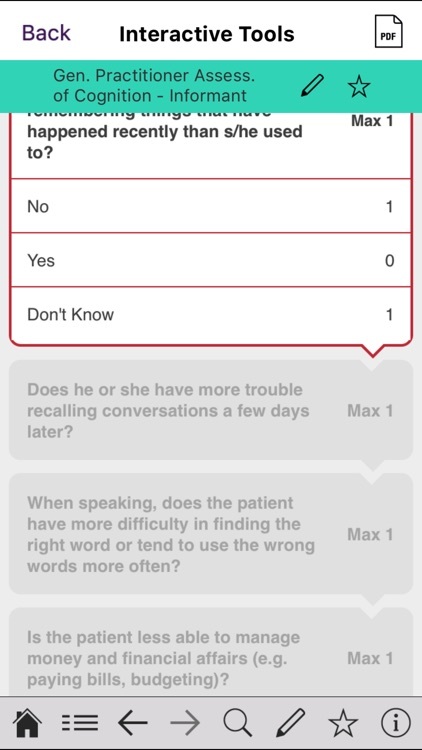 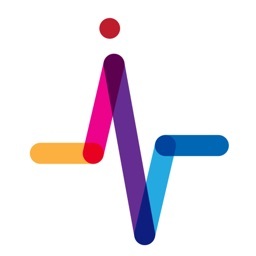 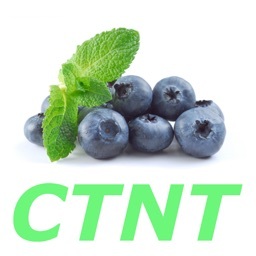 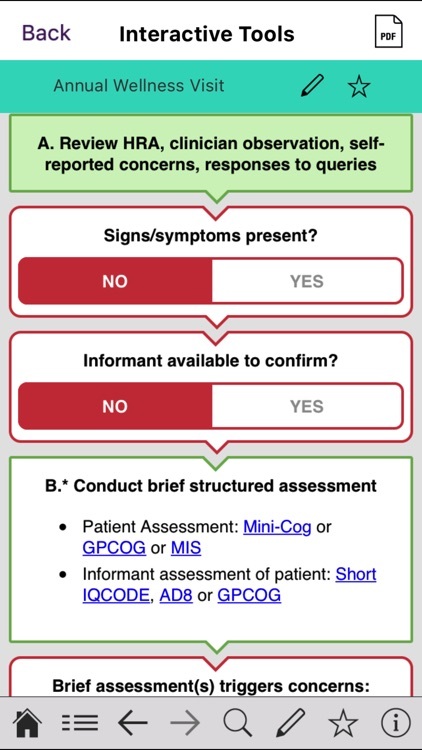 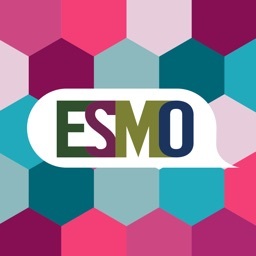 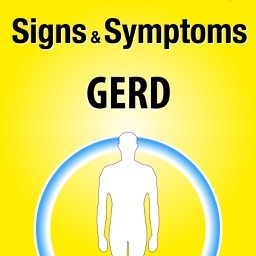 The app features clinically relevant information on AD and interactive tools to help clinicians efficiently assess patients and interview their caregivers. 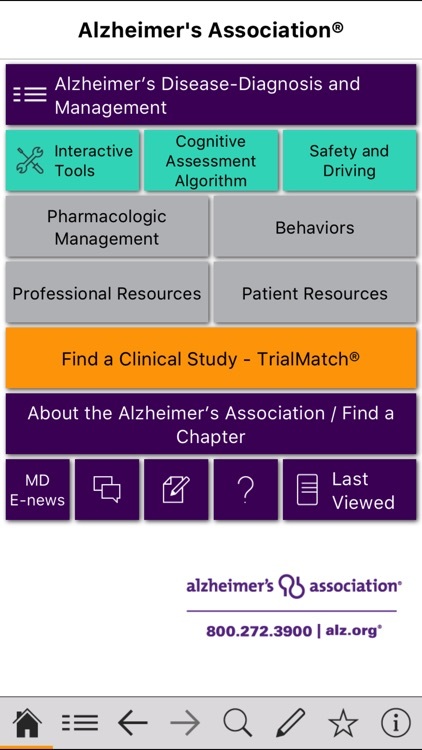 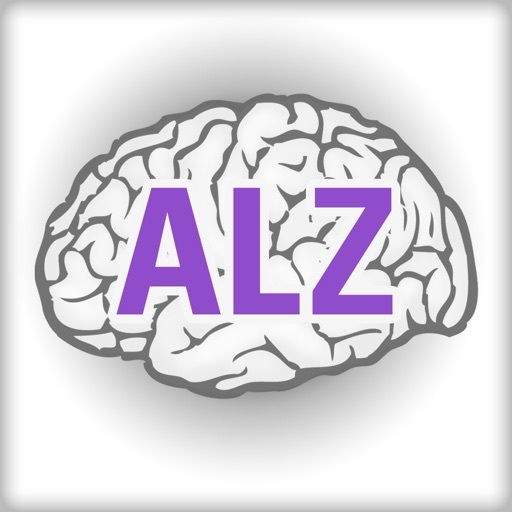 The Alzheimer’s Disease Pocketcard app is a collaboration between the Alzheimer’s Association and Borm Bruckmeier.